Redmond, WA – For people larger than life, going through the day can be a pain. Professional athletes, overweight individuals, and the rest of the extra-large do not have the same luxuries as normal people do. These men and women drive their cramped cars, rip their under-sized clothes, and deal with the small version of every necessity. Well, I have good news and bad news for the larger folk. 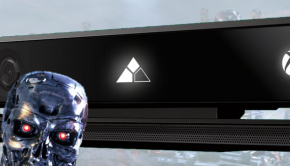 The bad news is that shrink ray technology is impossible, but the good news is that Microsoft is giving a perk to being larger than life. 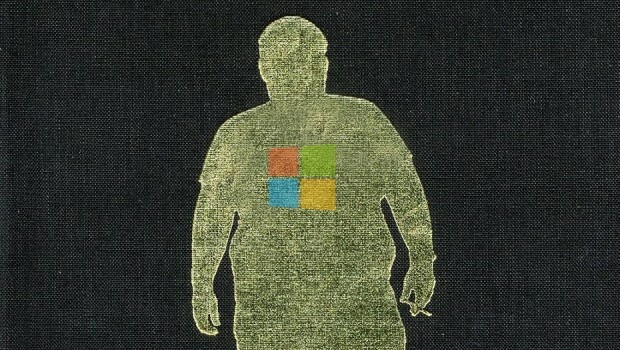 While every gamer has been eager to try out the Kinect XL®, Microsoft has other plans in mind. 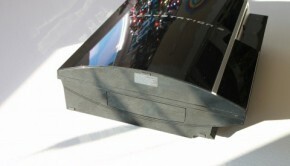 The Kinect XL® will only be available to the XL sector of the population. 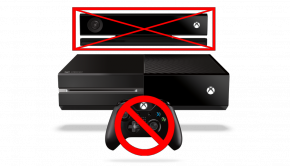 This means that normal sized gamers will be unable to purchase a Kinect XL® system of their own. It’s true that normal size gamers are definitely being neglected by Microsoft. 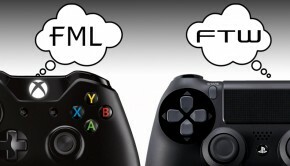 However, the plus-sized gamers may want to support Microsoft for paying attention to their needs. In any case, the Kinect XL® is sure to bring joy despite its exclusivity. Tony Monero I am a Redneck, a scientist, a scholar, a good ol' boy, educated, rustic, green, a dedicated carnivore, a true moderate, and opinionated.